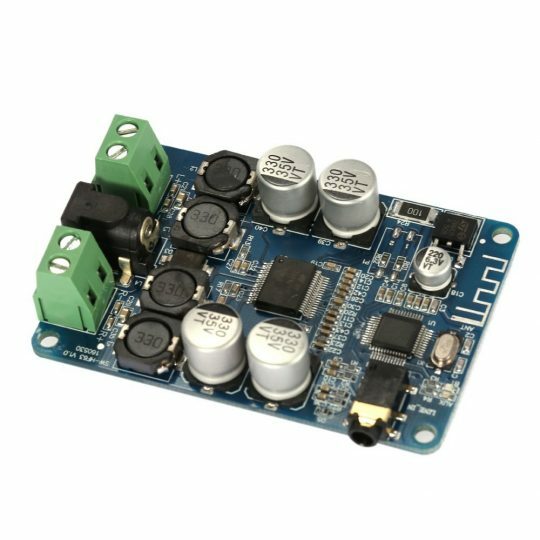 Equipped with AUX interface(wired audio input). 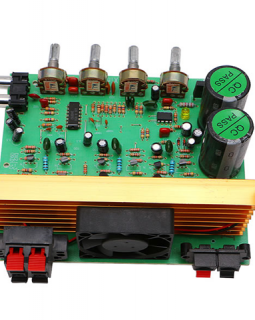 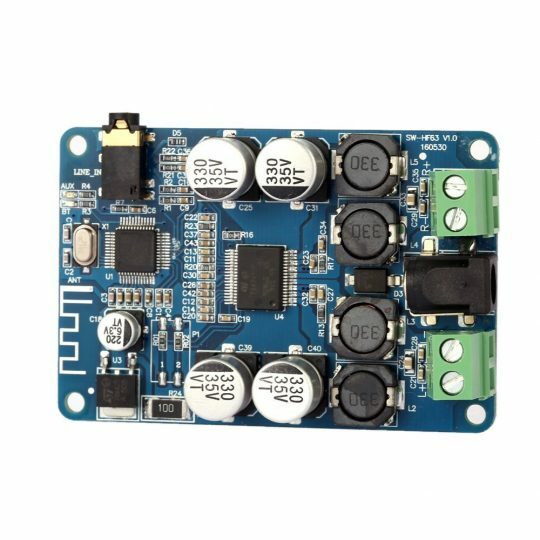 This stereo amplifier is allows you to easily deliver a powerful sound up to 200W! 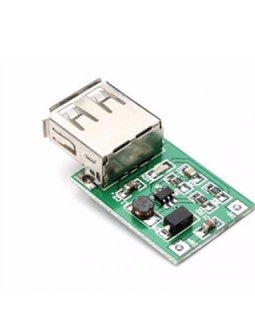 And all you need to do is connect a transformer. 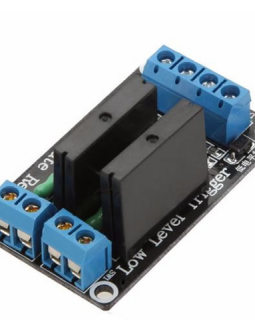 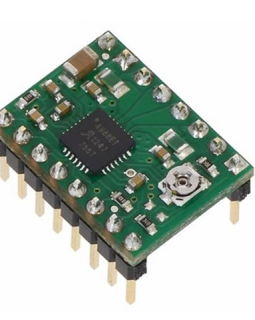 A4988 is a microstepping stepper motor driver. 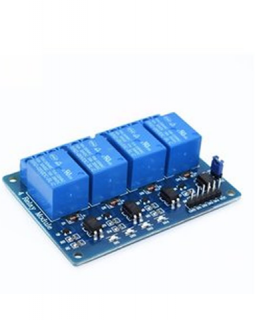 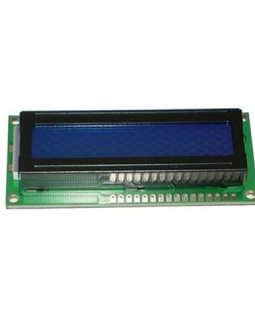 It drives bipolar stepper motors and has adjustable current limit, over-current and over-temperature protection.